Defra will be raising the risk level of African Swine Fever following recent cases discovered in Romania the Czech Republic and Poland. The risk level rating will raise from ‘very low’ to ‘low’. Nevertheless, it is a cause for concern for many British pig farmers. 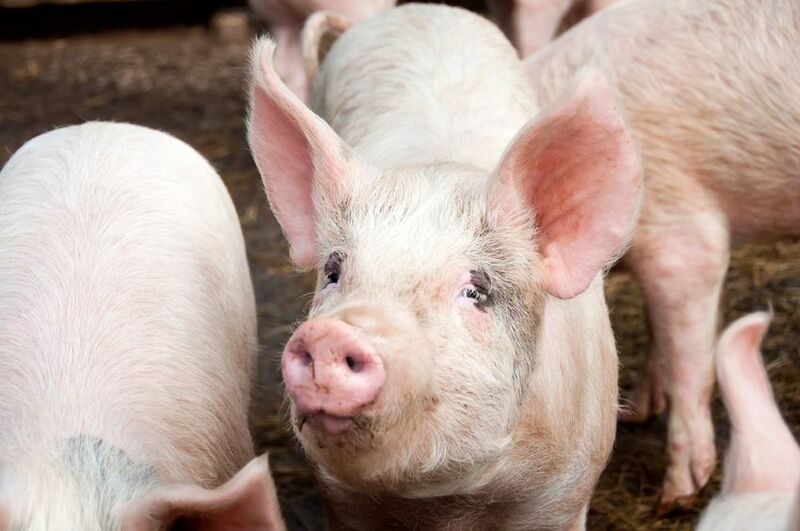 The pig industry has produced some new materials urging the general public and farmers to do everything to keep African Swine Fever (ASF) out of the UK. The National Pig Association (NPA), the country's leading pig industry voice, has also warned of the dangers of wild boar in the UK transmitting the disease to domestic pigs. The NPA said that the tool Defra uses to measure risk uses a number of factors such as trade with the country, distribution of disease and confidence in controls by the country affected. Whilst there are now two outbreaks in Romania, they are linked and thought to have resulted from infected meat coming in from the Ukraine being fed to pigs. Perhaps more concerning, the NPA notes, is that there are now 76 cases in wild boar in the Czech Republic which means the disease is spreading and the situation in Poland is deteriorating. There have been 29 outbreaks in Poland this year in domestic pigs, mostly backyard but a couple of commercial herds. In the last 2 weeks, four of the outbreaks have been in a Part 1 zone (defined as an area where cases should only be seen in wild boar, not domestic pigs). The NPA said that this suggests standards have lapsed, as they should be operating on increased surveillance, good biosecurity and heightened awareness. It is thought that the requirements relating to back yard pig ownership have been relaxed which has allowed the disease to spread into areas that it is not expected. It is for these reasons that Defra has raised the threat level. Defra are planning to start phase two of their communication plan to remind all pig keepers the penalties involved if found feeding kitchen scraps and to warn anyone travelling to affected areas of the contamination risk. A West Yorkshire farmer has been fined for feeding sandwiches filled with meat to his pigs. Halifax council officers said the farmer broke legislation that prevented the risk of Food and Mouth disease.